Your Customized Scuba Training Centre since 1993! New in 2018! 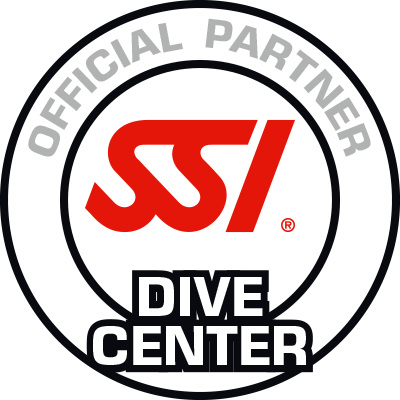 Dive with Mar, in conjunction with Travel Sports Equipment, is now a Certified SSI Dive Centre! Welcome to Dive with Mar: Your Customized Scuba Training Centre since 1993! Dive with Mar is a SCUBA Diving Education Facility based in London, Ontario providing customized SCUBA instruction to London, Sarnia, Woodstock, Stratford, St. Thomas, Exeter, Parkhill, Strathroy and the rest of South Western Ontario. Whether you would like to try diving for the very first time, are already a certified diver or even want to learn how to teach others, we have the training you're looking for. Dive with Mar offers a wide range of diving courses from beginner to pro levels. Your perfect SCUBA course is starting NOW! Dive with Mar now offers E-Learning from PADI! Click Here to request information on this exciting way to learn how to dive! We also host many dive trips and excursions all over the world, so jump on board and find out how much fun travelling with a dive group can be! Copyright ©2016 Dive with Mar. All rights Reserved.